Samsung is ready to unveil the next version of it’s Galaxy S flagship Android phone, Galaxy S IV on March 14th. 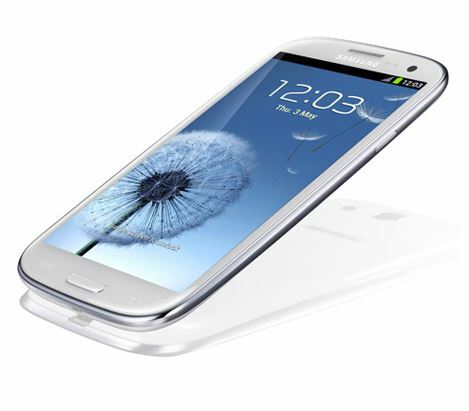 Earlier rumors on Galaxy S IV launch pointed out to this date, but now speaking to Edaily newspaper J.K Shin, Samsung Mobile vice president confirmed the launch date as March 14th. The unveiling event, Samsung Unpacked 2013 is scheduled at New York, this is the first unveiling in US after the Galaxy S unveiling in 2010. Samsung choose New York as the venue for S4 unveiling due to requests from US telecom carriers. Galaxy S3 was unveiled at an event in London last year. Galaxy S IV is rumored to come with 4.99 inch Full HD display with SoLux display, a departure from AMOLED display we have seen in other Samsung flagship devices. It is also rumored to run on Snapdragon 600 processor instead of in-house Exynos chip. Other specifications of this flagship phone include 2GB RAM, 16/32/64GB of ROM, 13MP Camera and Android Jelly Bean OS.